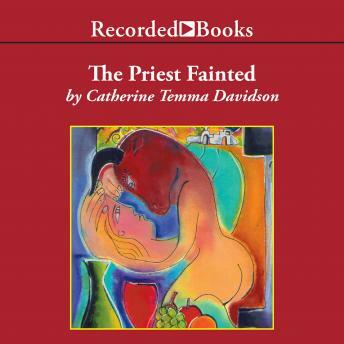 -A stunning fictional debut by an award-winning poet, Catherine Temma Davidson deftly blends memories, family stories, recipes, and Greek myths in this intricate and sensuous first-person narrative. During a year-long visit to her ancestral homeland, a young Greek-American woman discovers herself through stories from the past. As she comes of age, she finds her own meaning in the tales of Persephone, Athena, and other mythic figures. She is finally able to identify with her mother's and grandmother's lives and to appreciate the unspoken understandings they share like secret family recipes. Catherine Temma Davidson has won awards from the Academy of American Poets, the Dorothy Daniels Award from PEN, and first prize at the L.A. Poetry Festival. With her ardent reading, narrator Alyssa Bresnahan evokes the deep passion of the poet's language. Her performance carries you pleasurably through the rich cultural and psychological landscapes the novel traverses.